Verbat is working together to build innovative applications for the Charities and not-for-profit sector. Our focus is on building Digital, Cloud and mobile solutions using Agile methods to modernise the use of IT within the sector whilst supporting current application software with a cost effective managed service model. Starting with as little as one or two dedicated people from our team to support and maintain your current applications as you start to re-deploy resources to focus on Digital. Our Managed Services Model assures end-to-end application management, including application availability, performance & data availability. In the Innovation Lab we use Agile development where software functionality is prioritised and delivered according to the value expected by the charities, enabling a faster realisation of benefits and results. Technology plays a critical role in web stacks. 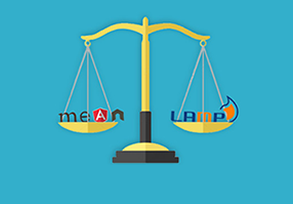 We will be discussing LAMP stack and MEAN stack today. 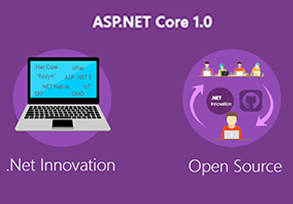 ASP.NET experienced a lot of changes over these years, leading to its most recent successor – ASP.NET Core 1.0.